How to work out what “doneness” level is best for YOUR steak tastes! Yes, steak “doneness” is the correct term for how you would like your steak prepared for you. I know, it sounds like a word my 7 year old just made up because he was so excited to tell me something but this is the actual term used in kitchens throughout the world. As with art, football teams, TV Shows, extra, everyone’s steak doneness preferences are completely different. Everyone wants to tell you what way is best, you only need to type into Google “most popular steak doneness” and you get 1,970,000 results in 0.59 seconds. As you can see, there are almost 2 million articles that will try and tell you what doneness is best, often people knock a well-done steak….. Decide for yourself what is best for you. I’m blue, dada dee dada dum..sorry, off on a different tangent there. When a steak is blue it is pretty much how it sounds…effectively raw and completely red inside. The exterior of the steak will be gently seared. The steak will be hard to chew, not very tender or juicy as the heat has not penetrated into the steak. A rare steak is often how the beef purist orders their steak. Lightly seared on both sides to lock in the natural juices the meat is about 70% red inside. After cooking the steak is rested for a brief period and served. As stated previously, this is often referred to as the “best way to cook a steak”. The medium rare steak is the next step from the rare steak, removing the almost total redness from the meat. 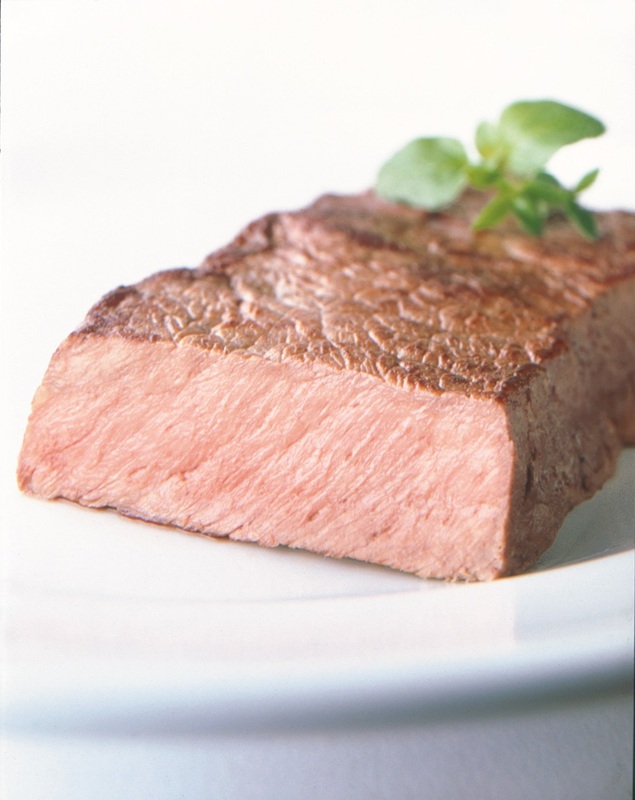 The meat should be left with about 50% redness and still leave you with a juicy and tender steak. A medium well cooked steak is the next level in the doneness journey. This steak has been cooked throughout and will only show a hint of pinkness inside. This type of doneness will make the steak a little chewy and it will have very little moisture inside. Well, from my earlier mention this often the most knocked steak doneness. Some chefs will refer to it as a waste of a good quality piece of meat. But others will completely go against this, they will like this doneness for its crisp outer, completely cooked insides with no pink at all and leathery texture. At Hog’s Australia’s Steakhouse we will cook your steak to whichever level of doneness you wish.